Living Proof Restore Repair Leave-In 4 oz. 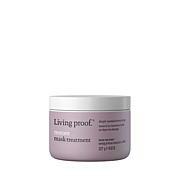 Living Proof Perfect hair Day (PhD) 5-in-1 Styling Treatment 4 oz. 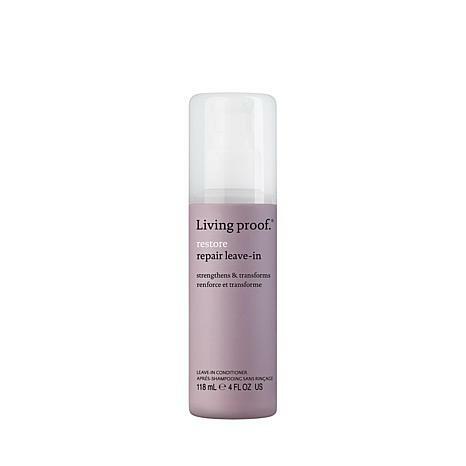 Living Proof No Frizz Nourishing Oil - 3.4 oz. Conditioning leave-in that smooths and protects.